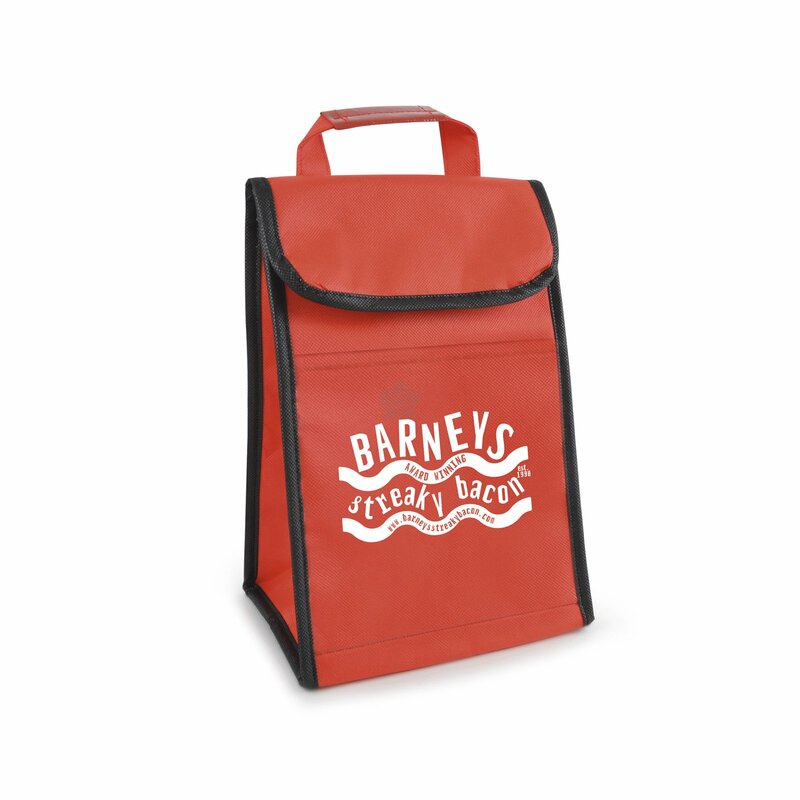 Keep your picnic lunch cool with our custom printed Thorneycraft Cooler Bag. 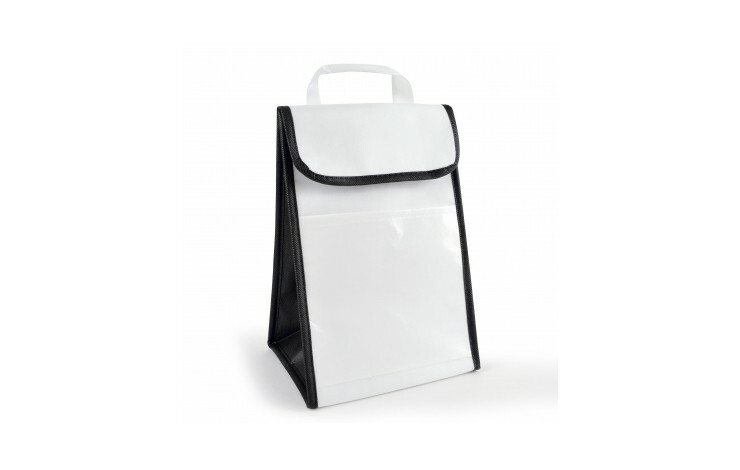 Available in 4 different colours, these are great for taking your pack lunch to work in. 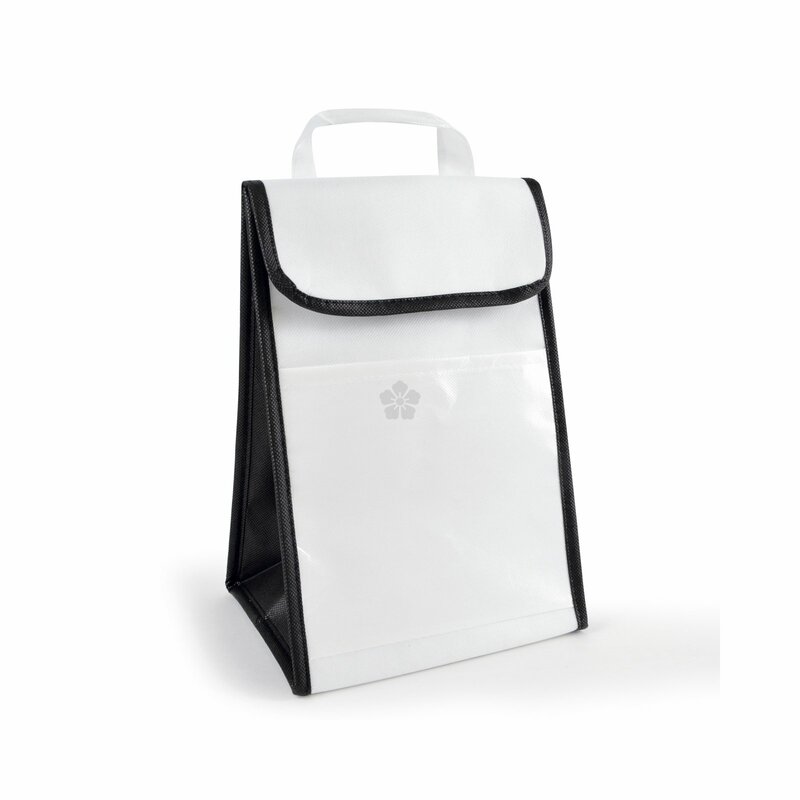 Made from 80gsm non woven material for a lightweight design, this bag has a velcro closure to keep all the contents inside. 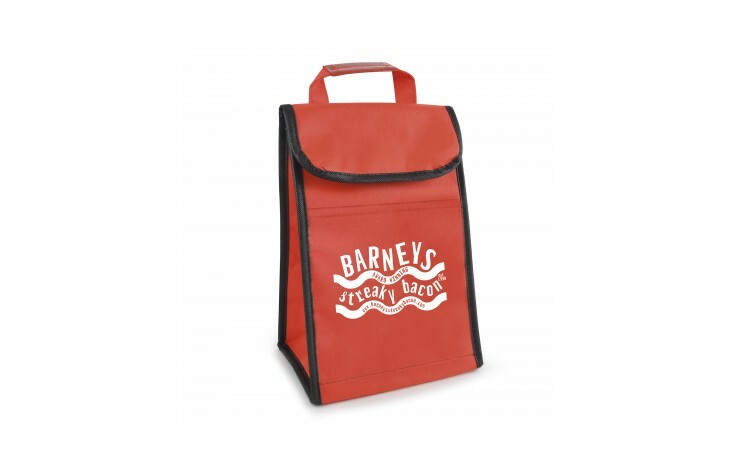 The small pocket at the front is great for storing any additional snacks too! 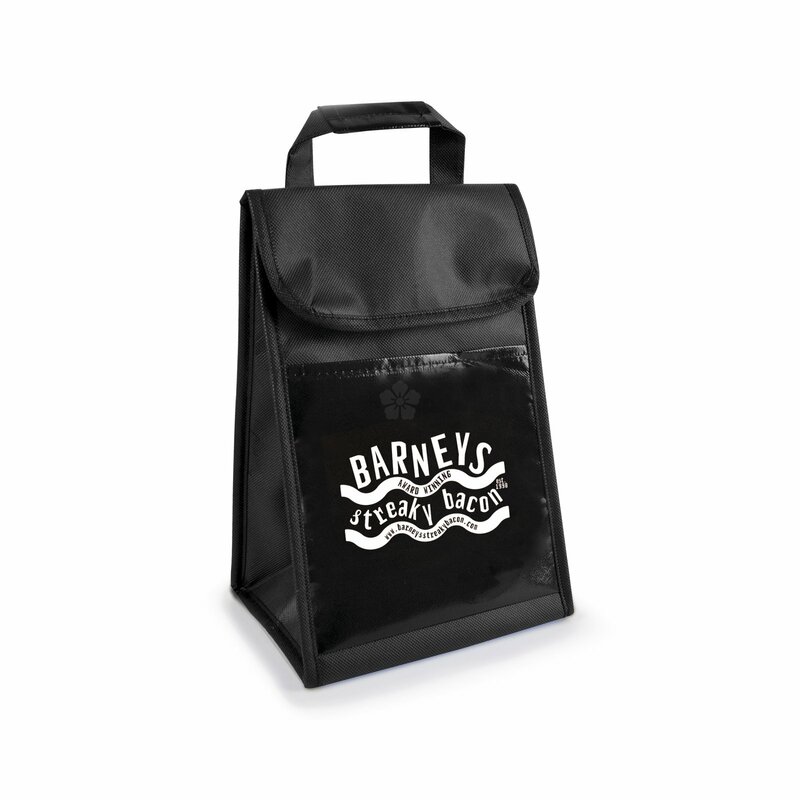 All bags come with a colour coordinated carry handle and are designed with a neat black trim and printed with your design to the front. 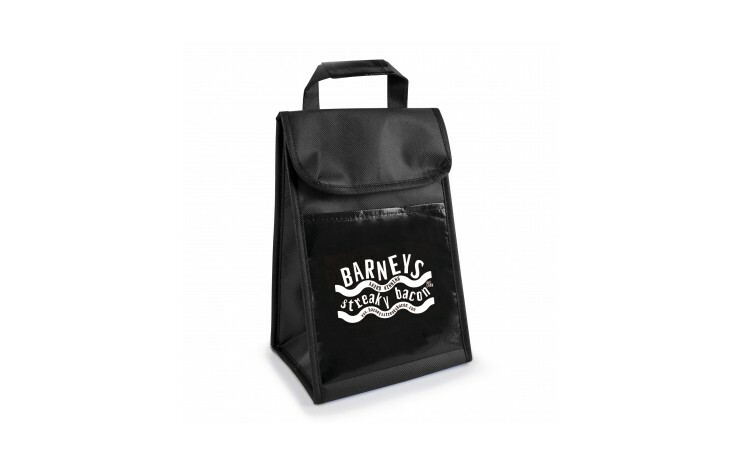 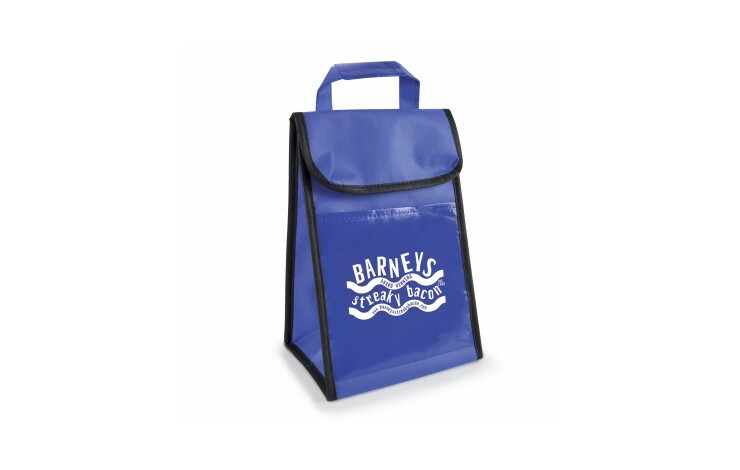 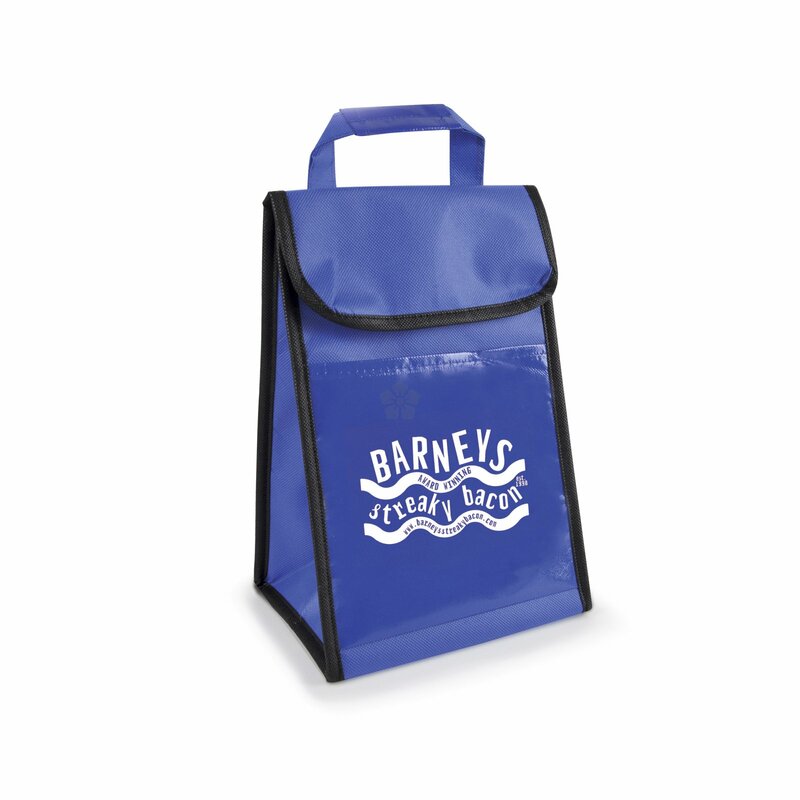 Keep your lunch cool and your design at the forefront with this cost effective cooler bag.